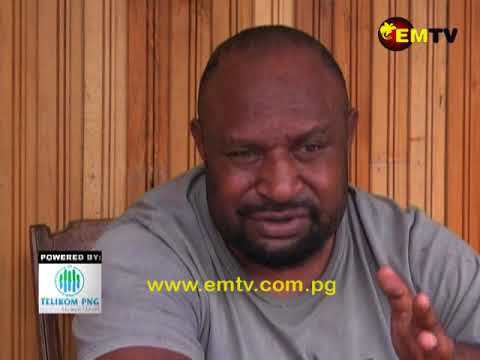 Transparency International PNG (TIPNG) flagged Prime Minister Peter O’neill’s decision to defer the Local Level Government (LLG) elections to 2019 “unconstitutional” and “an assault” on democracy in Papua New Guinea. 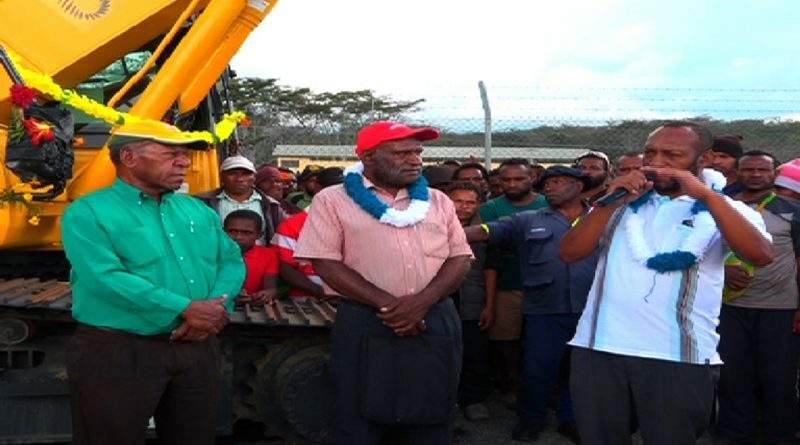 Mr. Eluh told the people of Southern Highlands last Friday in Mendi town, that he will ensure normalcy is restored, as he has vast experience in restoring peace and good order. 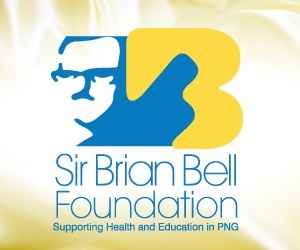 Continuous delay in counting for the Southern Highlands regional seat has affected Schools, health services and businesses in Mendi town. 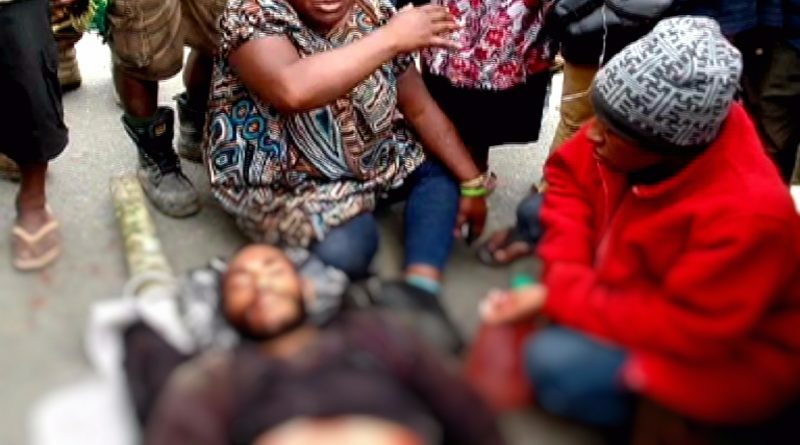 A Grade 12 student of Kopen Secondary in Wabag was shot dead after the looting of a shop in Wabag town on Monday. 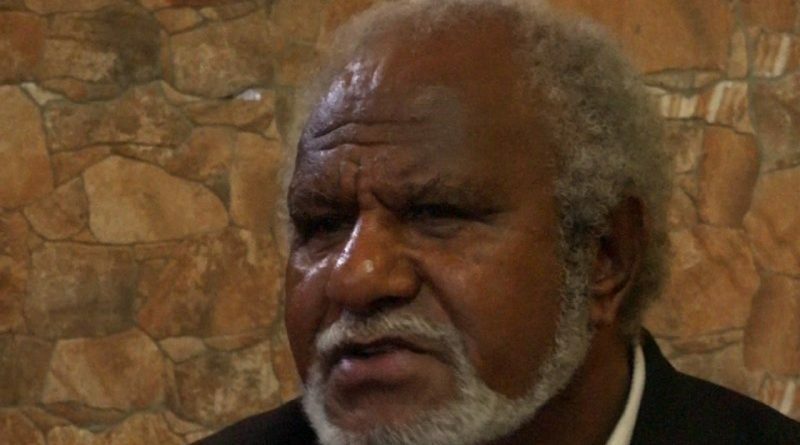 In a media conference today in Mt Hagen, the 24 Southern Highlands Candidates excluding the sitting Governor, William Powi, again warned the Electoral Commission not to transport the 131 ballot boxes out of Mt Hagen. Goi also appealed to Jiwaka Provincial Government and the Correctional Service to have a rural lockup in Jimmy. 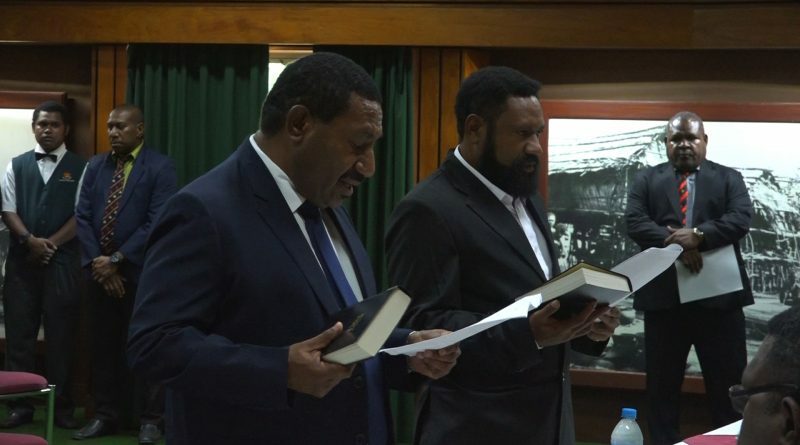 Tongap said his second term in Parliament and in running the new Jiwaka Province will see the three MPs of Jiwaka work together for the good of the people. 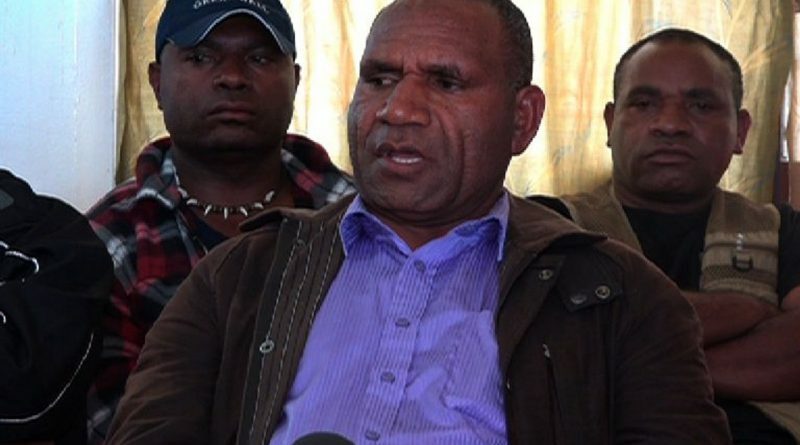 His appeal to the people of Jiwaka is to respect the work of the government. 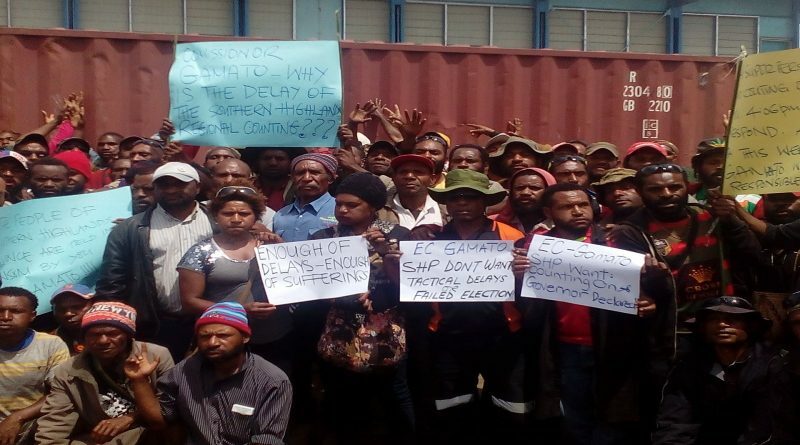 They are demanding the Electoral Commissioner, Patalias Gamato makes a decision to allow the boxes to be counted in Mt Hagen, or they will leave the City and return to Mendi. Southern Highlands Regional is one of two seats yet to be declared. 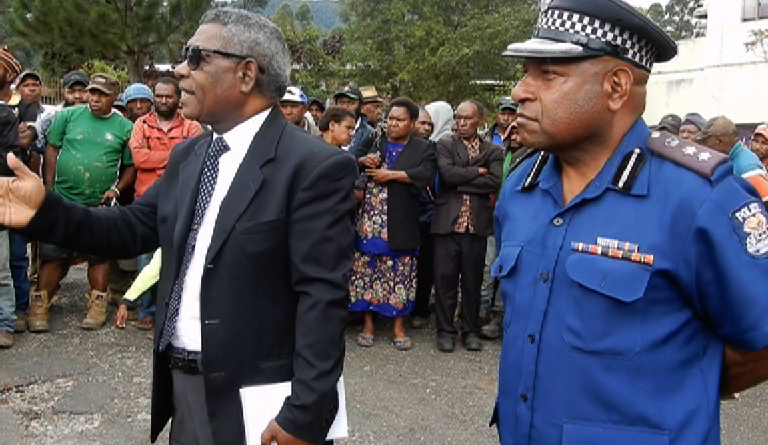 Counting has been on hold for seven days due to election related deaths in Mendi, Southern Highlands. 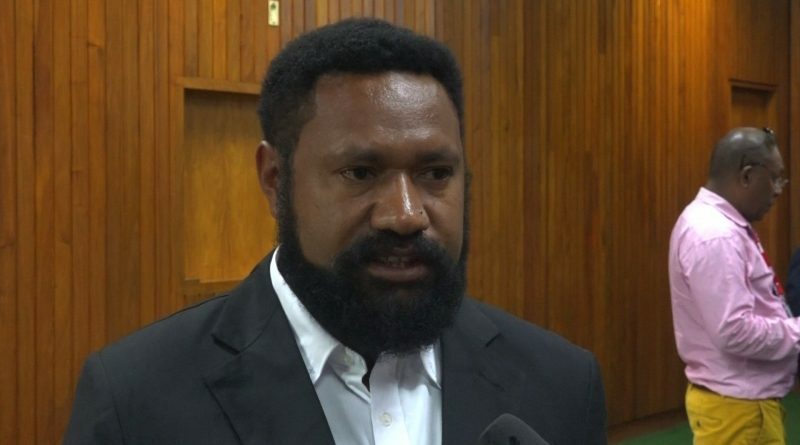 His decision is for the betterment for Madang province to receive the kind of support it needs. Mr Yama, today held a public gathering at the PLP oval in Madang town to acknowledge the people for electing him as their governor. He also took the opportunity to explain to his people why he chose to be with the government and not the opposition. Minister Maru said the Department of National Planning was the nerve-center of the country and reminded the staff that they had an enormous responsibility to plan well, implement these plans and delivery results. This was an introductory meeting between the staff and the new Minister. Secretary Harry said the Alotau Accord II lists 5 action items that the Department is responsible for. 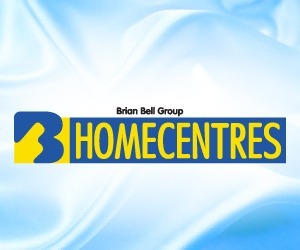 These are Population, Economic Growth, Informal Sector, Effective Planning and Management of the Economy, and establishment of the National Data Collection Centre. He says corruption has crippled the public service, and people are suffering. “I will make sure the EHP PEC establishes a Commission of Inquiry to check all operating accounts before any funding is sourced or the provincial budget is drafted,” said Governor Numu. 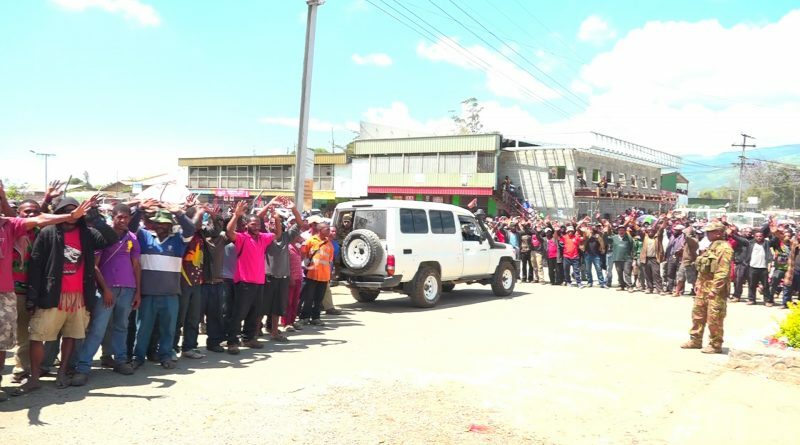 he security forces and the Southern Highlands Election Steering Committee were going to move the boxes out to Goroka yesterday, but the supporters took to the streets of Mt Hagen and formed a human shield, blocking the road. They felt that Mt Hagen is their second home, and is a neutral place to count their boxes after election-related deaths in Mendi. 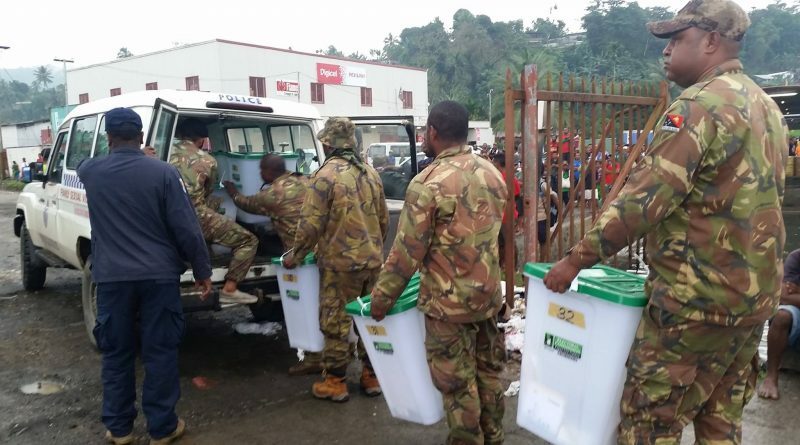 The Southern Highlands Election Steering Committee members were advised to move the boxes out of Mendi town after a fight broke out between supporters of the Regional candidates, resulting in deaths of at least three people. 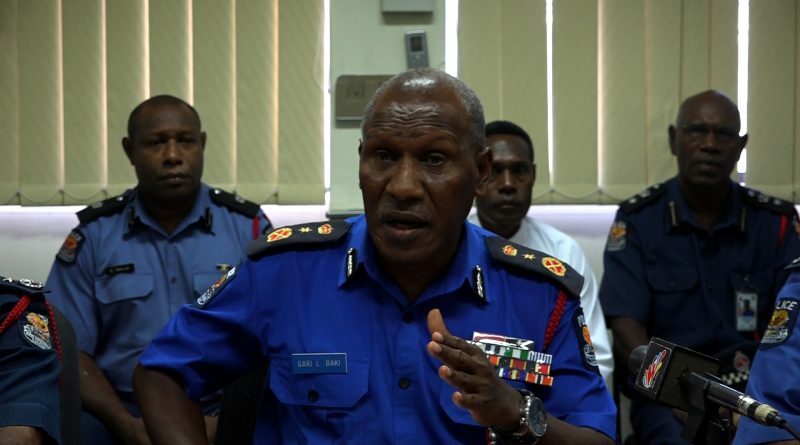 Police Commissioner Gari Baki said he will officially invite Prime Minister Peter O’Neill for questioning in regards to allegations in the Paraka Bills payment. 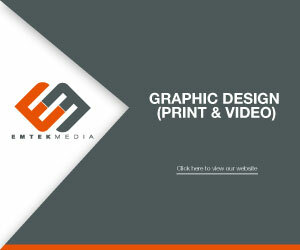 Baki has also welcomed the decision by the court however has not provided details when to serve the Warrant of Arrest. 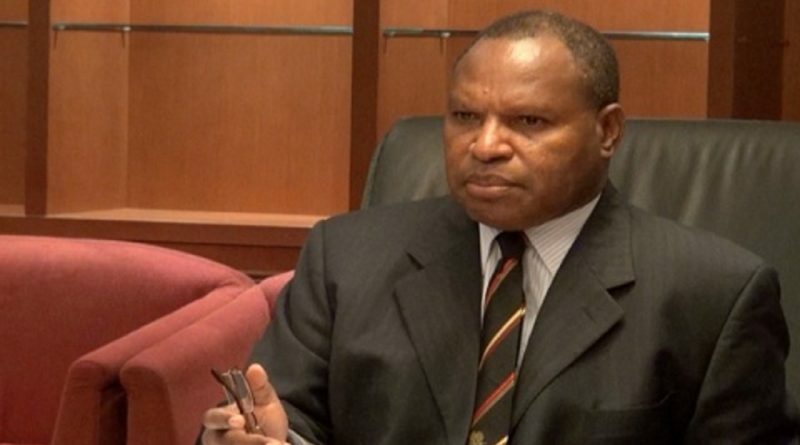 Commissioner Baki has engaged Assistant Commissioner Crimes, Victor Isouve, and Director of Fraud and Anti-Corruption Chief, Superintendent Mathew Damaru, to work with him before an official letter is given to PM O’Neill to be brought in for questioning. Speaker of Parliament, Job Pomat performed the formalities at the State Function room yesterday. Both leaders described their victories as a new birth for their people. 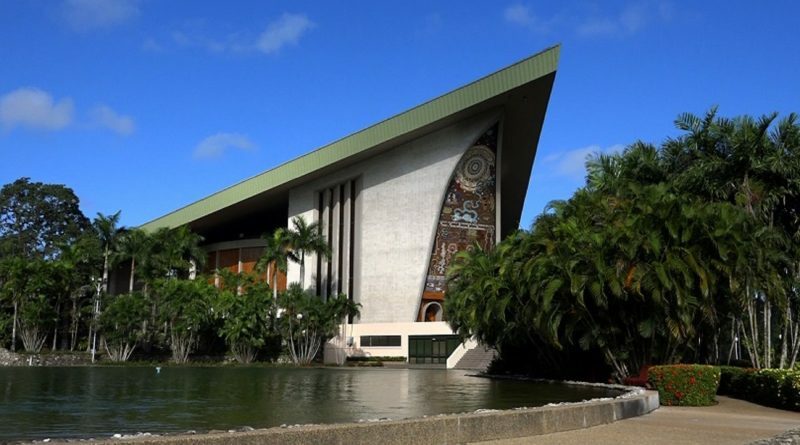 The full Cabinet of Papua New Guinea’s 10th National Parliament has been announced today in Port Moresby. 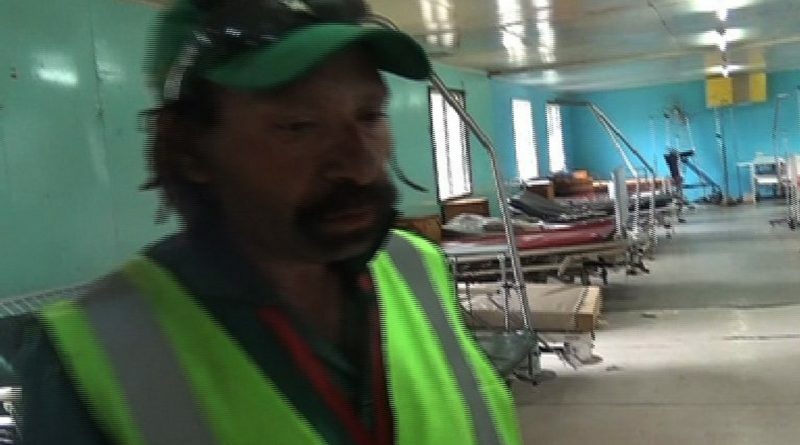 Dr Kalit said the incident happened so quickly as there were over a thousand men who entered in and ransacked the hospital. Security guards also witnessed pregnant mothers delivering babies along the main road while escaping. Security guards were outnumbered before the security forces were called in. The guards witnessed the men removing breathing masks from babies who were sleeping in the incubators in the nursery room. This is the second week after the incident happened, and the hospital is still closed.